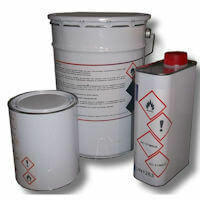 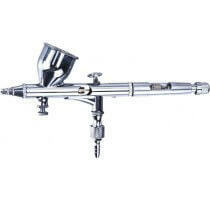 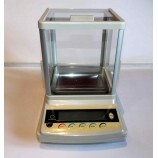 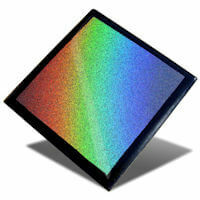 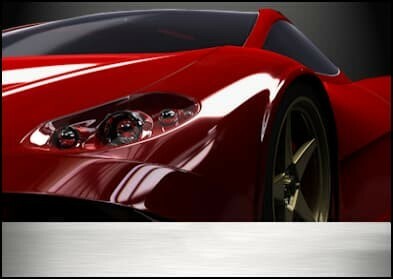 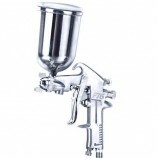 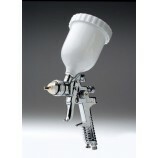 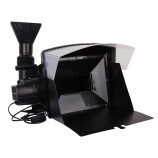 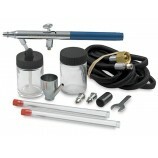 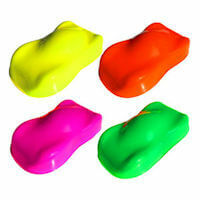 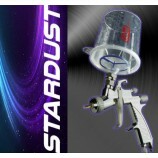 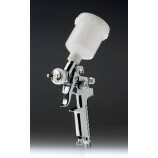 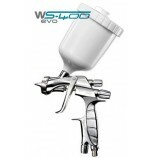 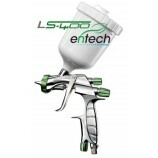 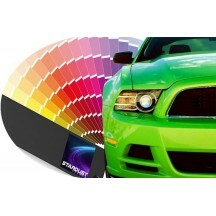 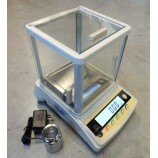 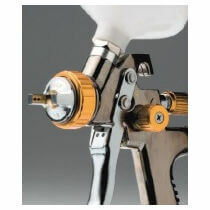 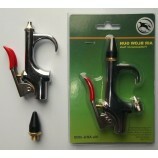 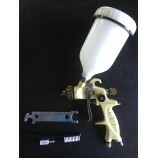 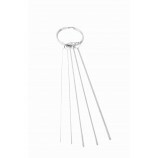 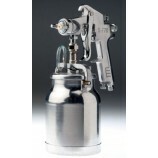 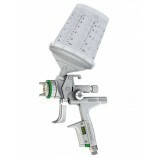 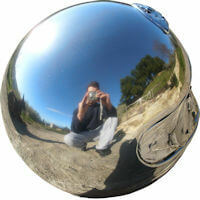 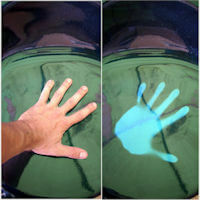 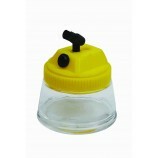 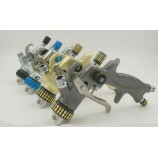 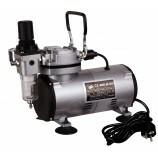 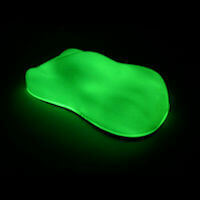 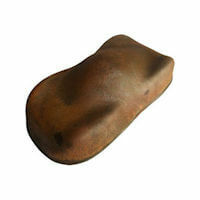 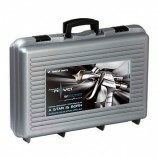 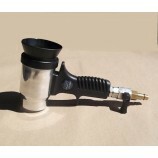 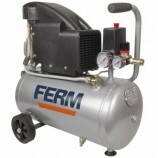 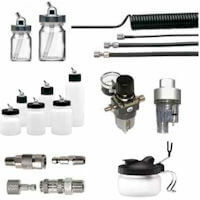 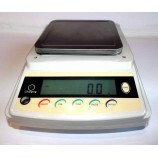 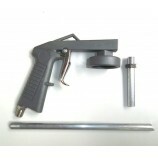 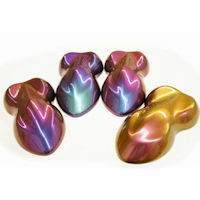 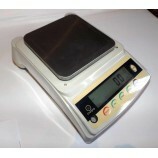 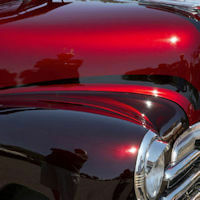 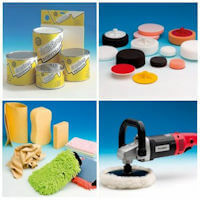 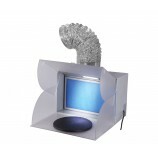 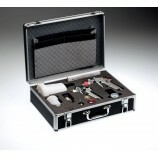 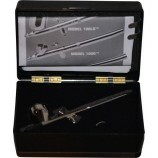 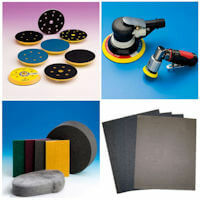 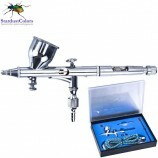 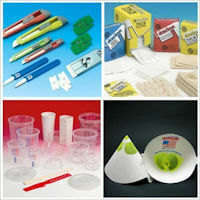 A range of spray paint guns and gravity or suction feed airbrushes, as well as spare parts and other accessories. 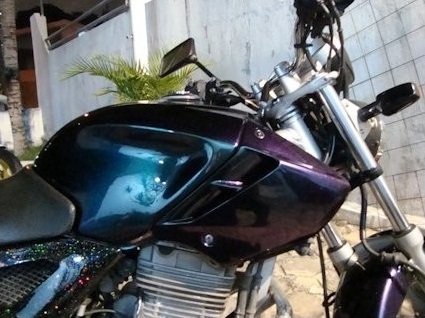 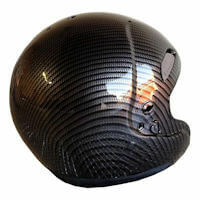 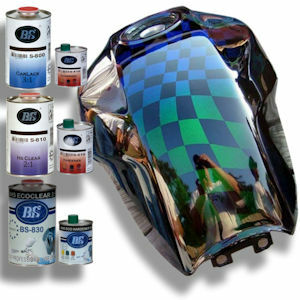 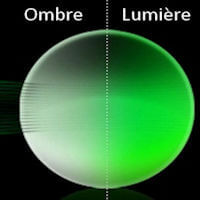 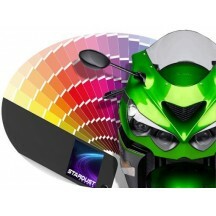 Do not hesitate to contact us for advice, in order to select the complete equipment necessary to realize paintings on motorcycle / scooter / body parts. 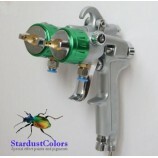 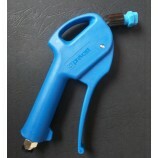 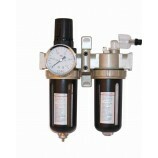 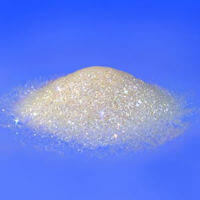 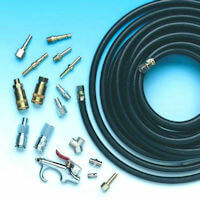 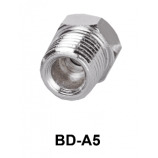 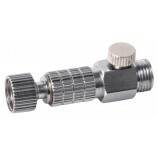 Spray guns, hoses and pneumatic threads, everything can be found on our site. 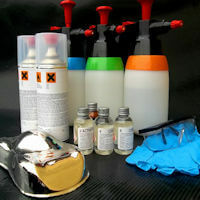 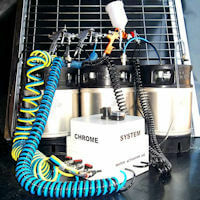 A 50 Litres air compressor available in supermarkets and specialty stores will provide the sufficient air intake to paint and clearcoat a motorcycle. 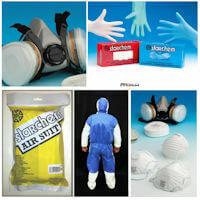 Stock: All items are in stock and shipped from our warehouse in the Gard area (Zip code 30) in 48H to UK, for all orders placed before 3PM.